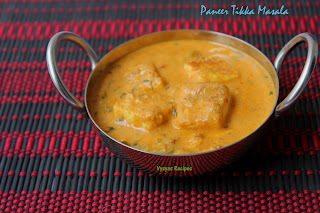 I have Explained Paneer butter Masala with step by step pictures. 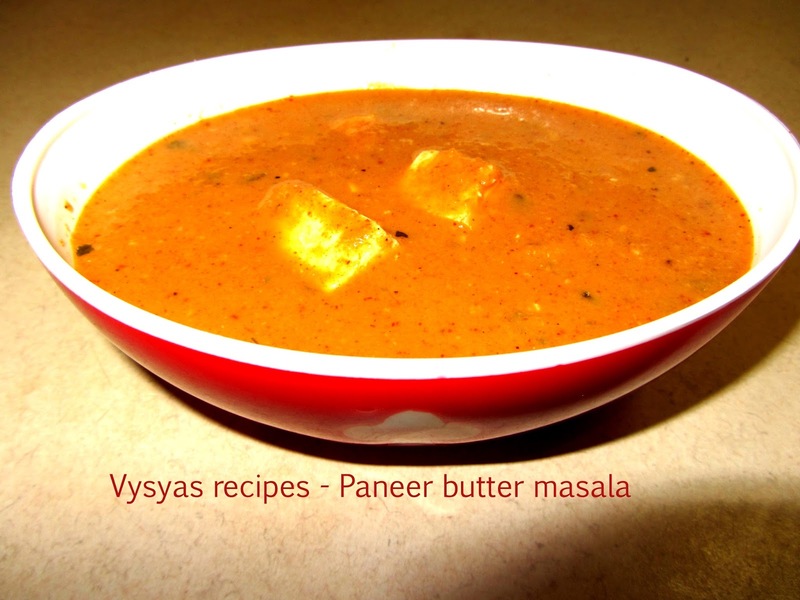 This gravy is a very good accompaniment for all types of Indian bread, pulov,jeera rice and fried rice. Paneer is a good source of calcium, which helps build strong bones and teeth, and also prevents osteoporosis. Cheese provides 25% of the calcium in the food supply.Owing to its high nutrition and high fat(20%) Paneer is good for children.Now we learn Delicious paneer butter Masala in a simple method with available ingredients in home. Butter - 2 tbsp + 1 tsp. cashews - 6 - 8. Heat the kadai, add oil, throw onions, add ginger garlic paste saute well, till onions turns pink, add tomatoes , saute till mushy.When it cools down grind it into a smooth paste with needed water. Soak cashews in a warm milk for 15 minutes then grind it into a smooth paste. Cut the paneer into desired cubes. In mean while, immerse the paneer in hot water, till usage. 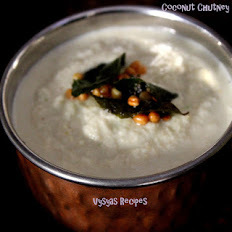 Heat the kadai, add 2 tbsp of butter, when it melts add ground onion tomato paste, then cashew paste. Add coriander powder,chilli powder,salt,garam masala to it,stir it.Now simmer the stove, add 3/4 cup of milk and stir it immediately. Allow it to boil for few minutes till it gets the desired consistency of gravy. Finally drain the paneer cubes and add it, to gravy, stir gently, keep it in a low flame for 2 minutes, then rub kasoori methi against your palms and add to the gravy.Remove from flame, and top it with melted butter. 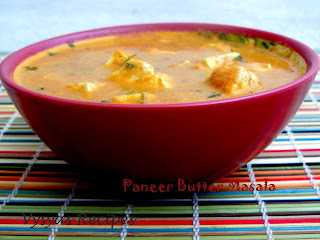 Now paneer butter masala is ready. 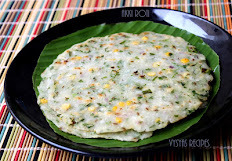 It is a very good side dish for all types of Indian bread, pulao's,jeera rice and fried rice. Immerse the paneer in hot water if it is store brought, else add it as such. After adding milk don't allow the gravy to boil for a long time, else milk curdles. Thanx 4 d recipe..it was delicious!!! Hi..!! 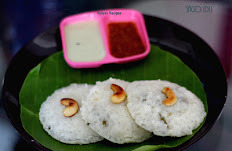 This is one of my fav recipe . 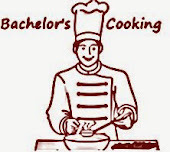 I tried and it turned out to be very awesome just like how they make in restaurants..!! Very happy .